Our mission is to simply help you hear better and improve your life. the world around us. It makes us laugh, smile, cry and so much more. Our team at Better Hearing Clinic care about your quality of life. Our aim is to understand what it is you need and then do our best to meet your expectations. A truly professional and personal service. We offer comprehensive assessments. Using the latest technology, we are able to customise personal solutions for you. 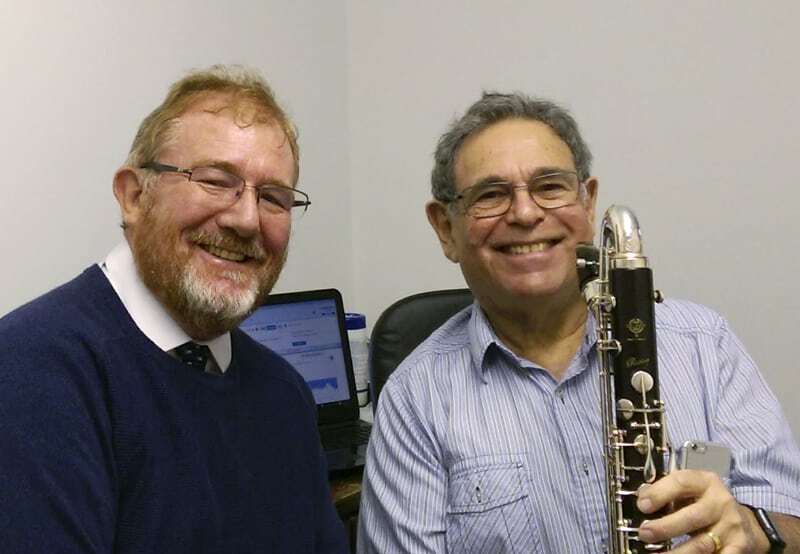 We are here to support you in getting your hearing and communication the “Best it Can Be”. Proof in the pudding is in the eating. We have high standards and value open and honest communication and will encourage you to leave a review and make recommendations to friends and family, because you are our best advert we will ever have. It’s what we do that counts. Have a look at what others have had to say. Come and see us, and then you can write your own review. No production line and no sales gimmicks. Just honest advice which you can test for yourself. An evaluation of your hearing is the foundation. 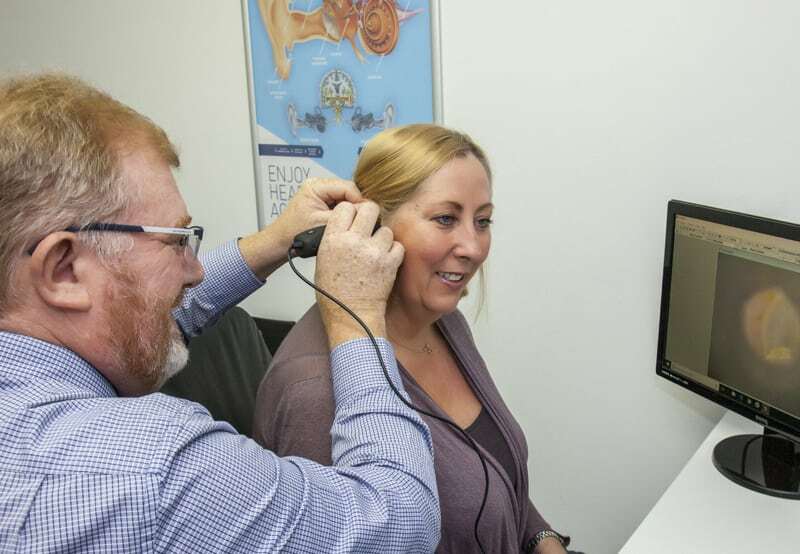 An accurate test of the quietest sounds you can hear could develop into your prescription, and by the end of the appointment, you will have a better understanding of the level of your hearing. Going private means you have choice. Whether you want an invisible hearing aid or if you want it to be rechargeable there are a variety of options. Choose the way it looks, fits, the level of technology you need. With a 60 day money back offer you are not tied down to your choice for a whole 2 months. 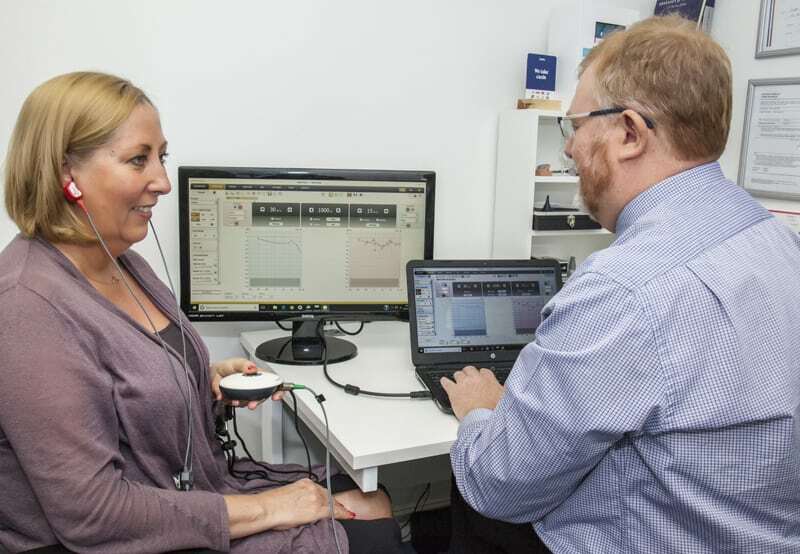 Whether you have problems with your existing hearing aids picking up speech when in noise or are struggling with your Tinnitus we are able to devise a program personalised for you to make improvements to the quality of your hearing experience. With appointments usually within a week, sometimes the same day, at home or in clinic, you won’t have to wait for a month. We primarily use a micro suction technique, however we may use irrigation or manual extraction if that’s safest for you. £40 for one ear, £60 for two.